We discuss how important moving your composition by just 6 Inches can be. Darren & Diarmuid fly over to the Photography Show in Birmingham to see some amazing classes, talks and window shopping. We talk shop about the difference in RAW & JPEG, pro and cons. TOP 10 PHOTOS & WHERE DID SIGMA COME FROM? Today, we talk about how to select picking your your top 10 photos for 2019. Today Diarmuid travels over to Nenagh, Co. Tipperary to attend the Dive Ireland Expo 2019. We discuss is Failure in Photography should be embraced as it can really help your photography . Diarmuid & John sit back and talk about is your lens holding you back? Darren and Diarmuid were invited to Carlow to cover the IPF photographer of the year competition. We discuss our experience with Product Photography. ProCUBE2 wins Accessory of the Year award! 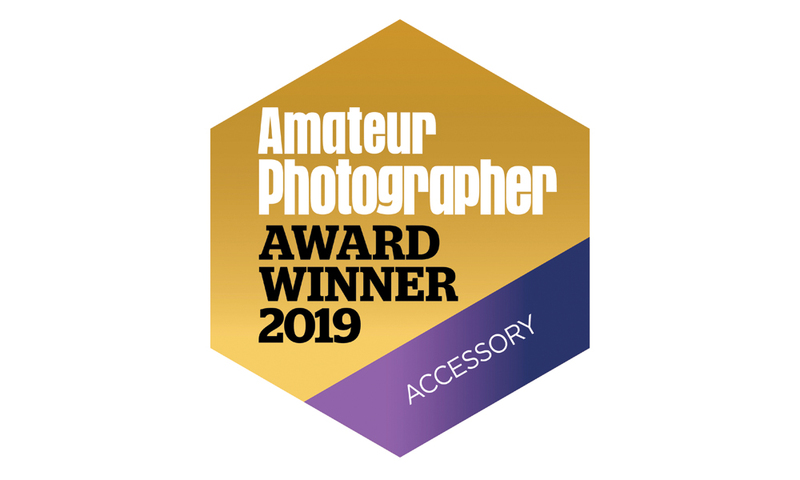 Amateur Photographer Gear of the Year awards 2019. 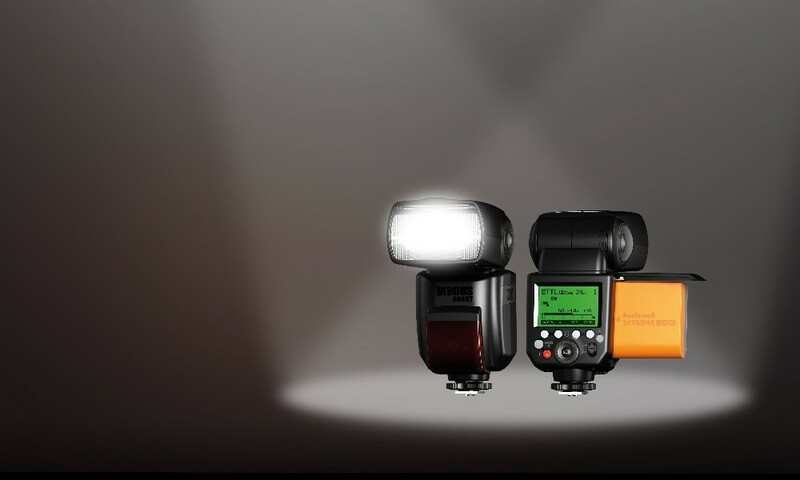 MODUS 600RT Speedlight Scoops 8 Awards! Digital Camera magazine gives MODUS a top rating of 5/5! n this episode Darren and Diarmuid sit down to discuss if bad conditions exist in Landscape Photography. In this episode join John, Diarmuid and Darren as they speak to one of America's top sports photographers. Today's podcast is something we all have different viewpoints on and some mixed feelings on what travel photography is. SOCIAL MEDIA PHOTOGRAPHY & WHAT'S IN YOUR BAG, LADS? In episode 24 John, Diarmuid and Darren from The Irish Photography Podcast discuss social media photography. Diarmuid and Darren are on the road again & they embarked on a trip to the Wetlands Centre in Thurles. We discuss, should you shoot film plus storage & backup. Well, we are back in action, sorry if ye missed us on our week's break but we have a great episode to make up for it.